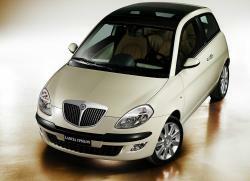 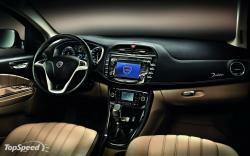 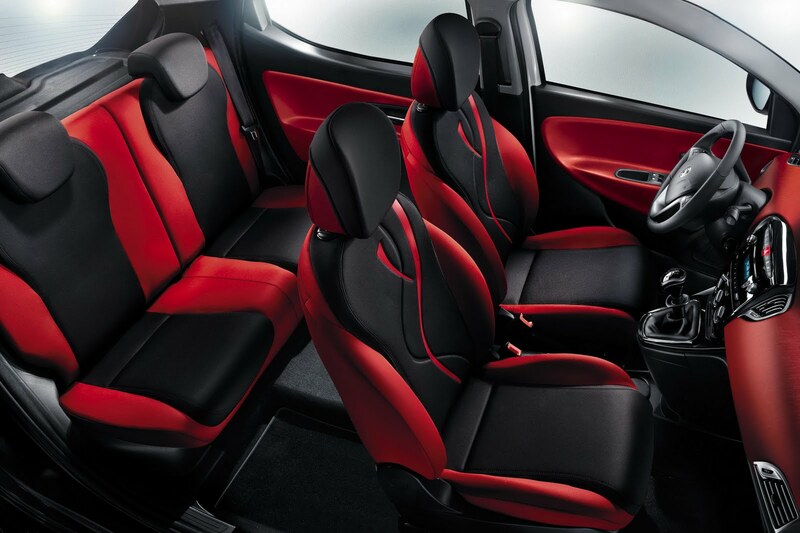 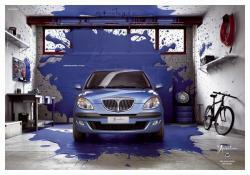 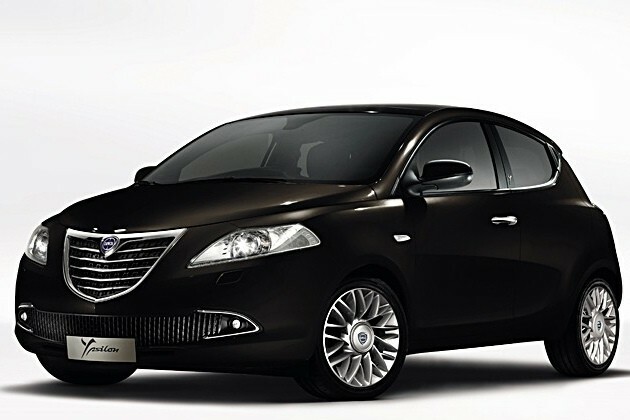 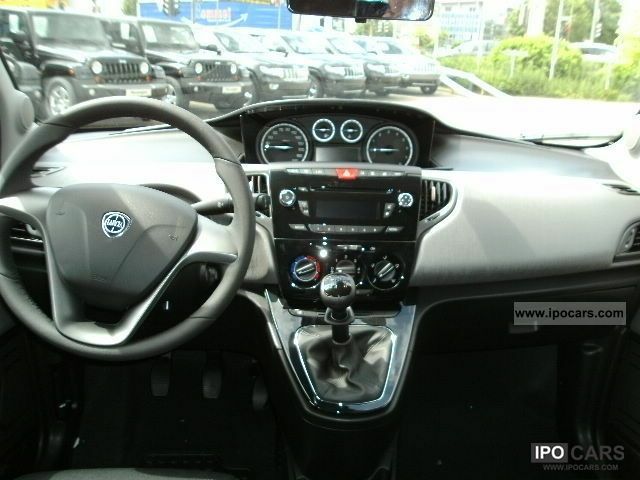 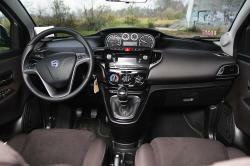 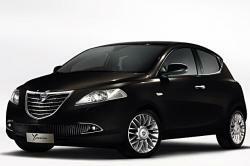 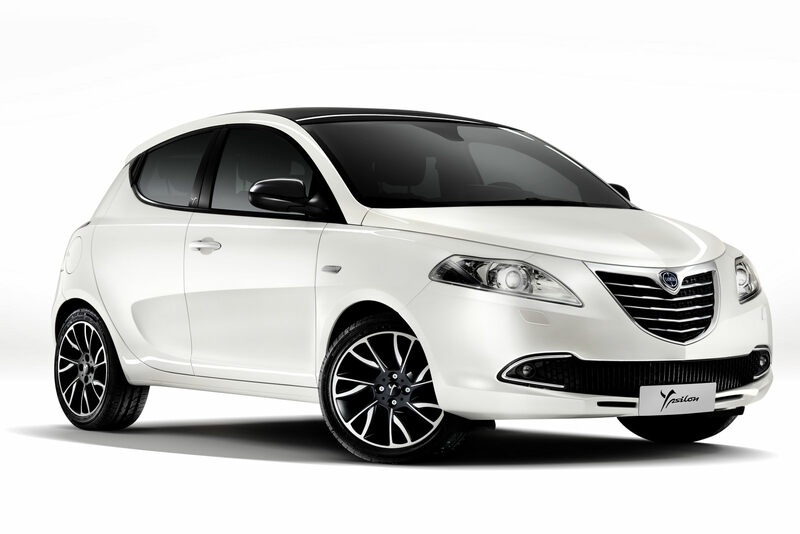 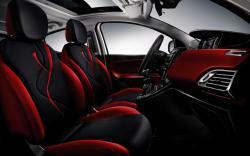 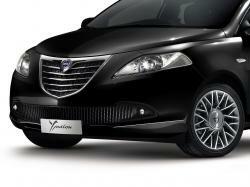 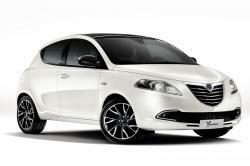 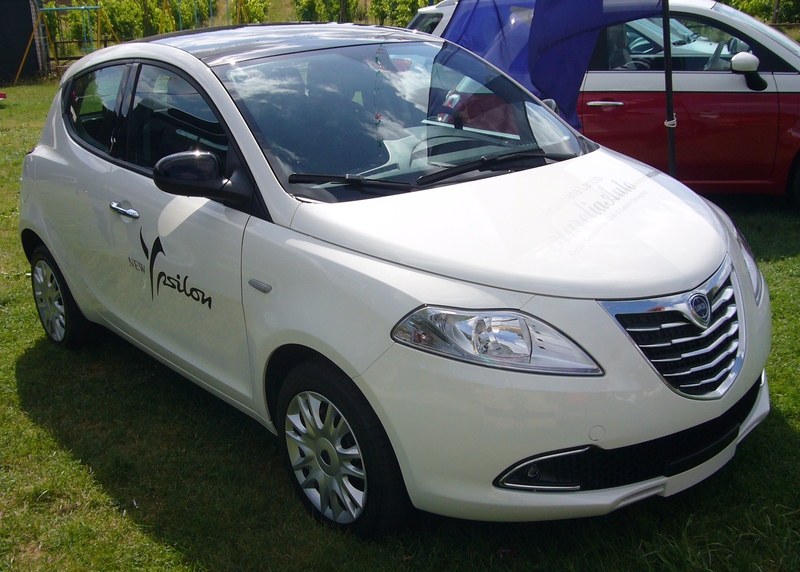 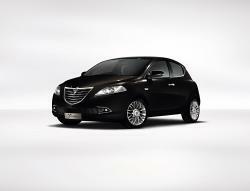 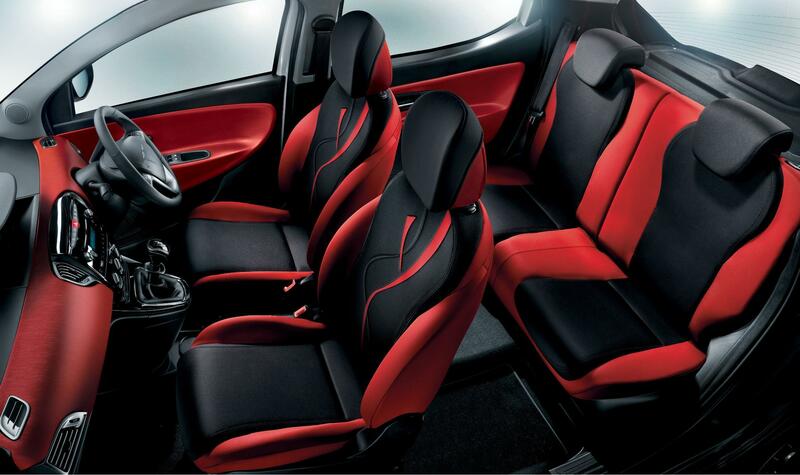 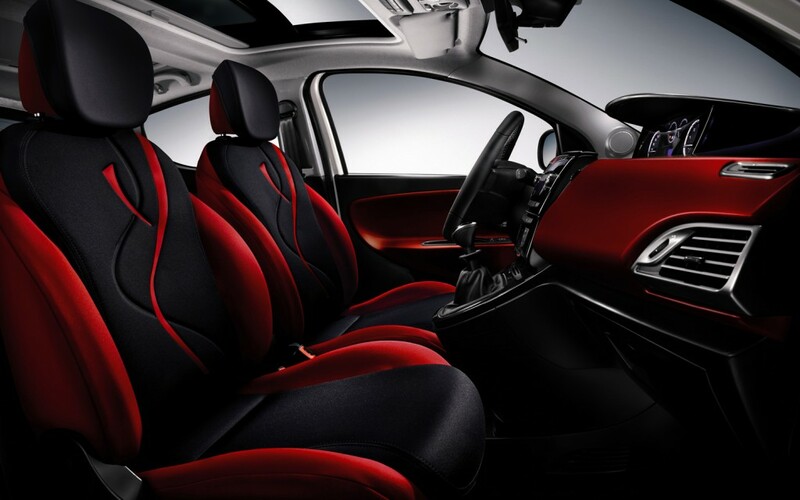 Lancia Ypsilon has got very attractive aesthetic and has got the title of “fashionable and trendy”. 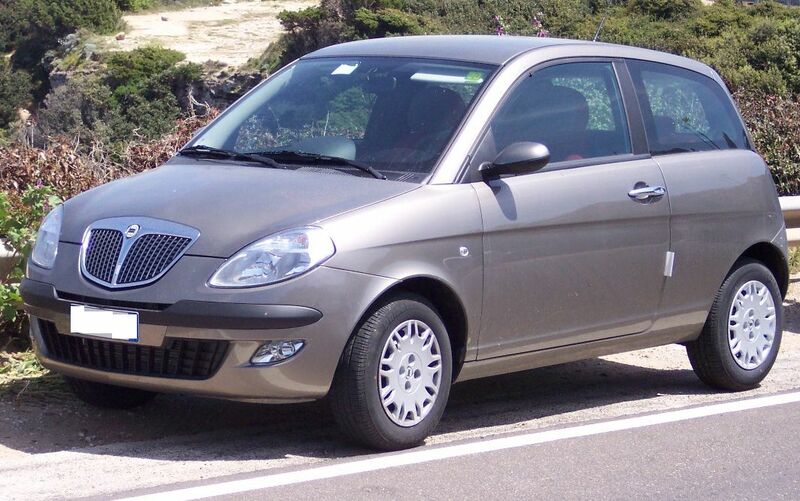 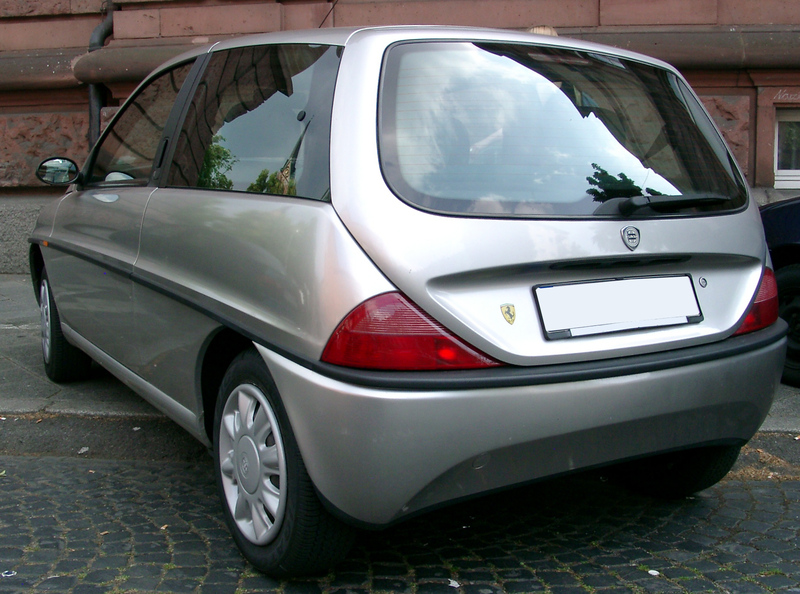 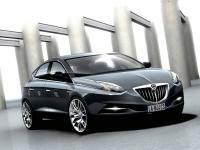 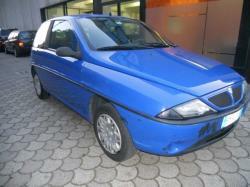 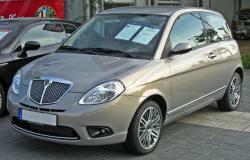 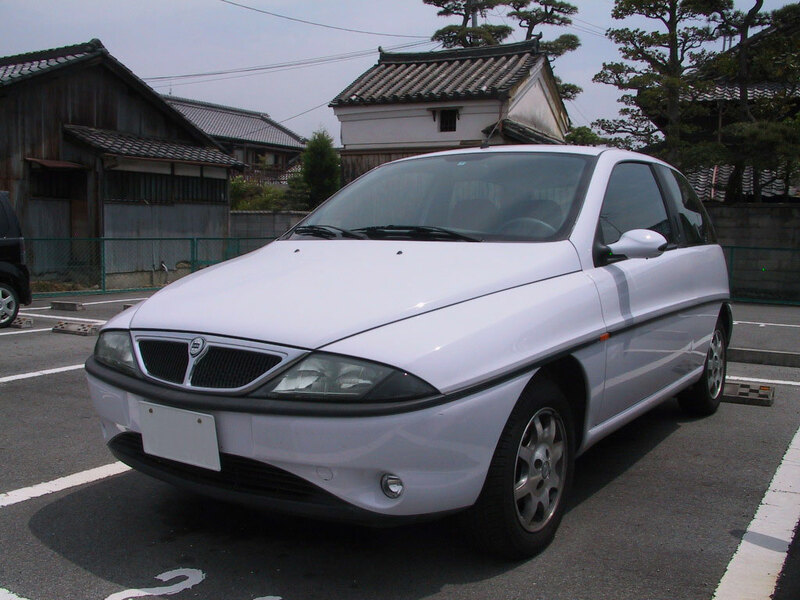 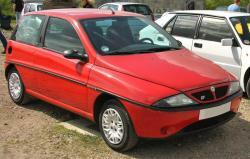 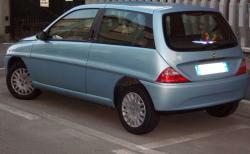 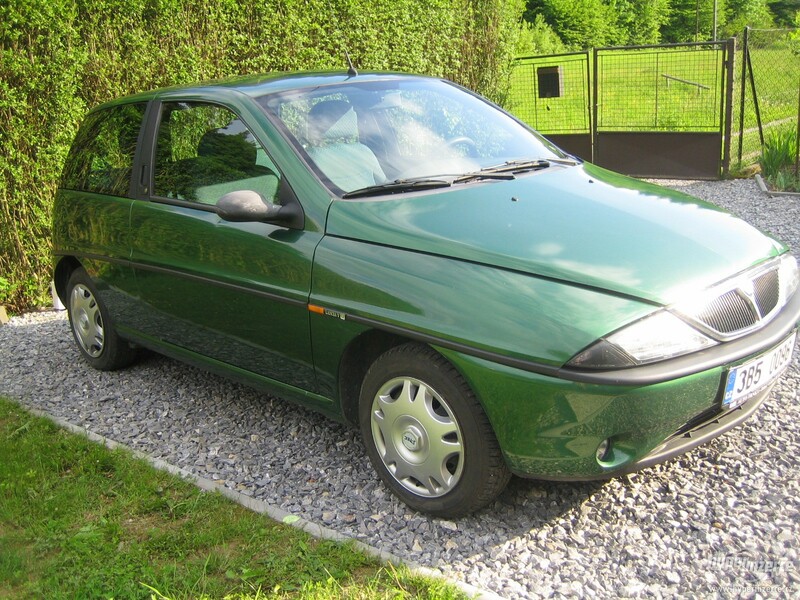 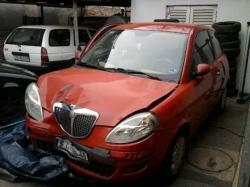 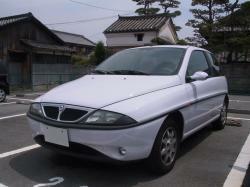 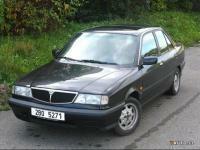 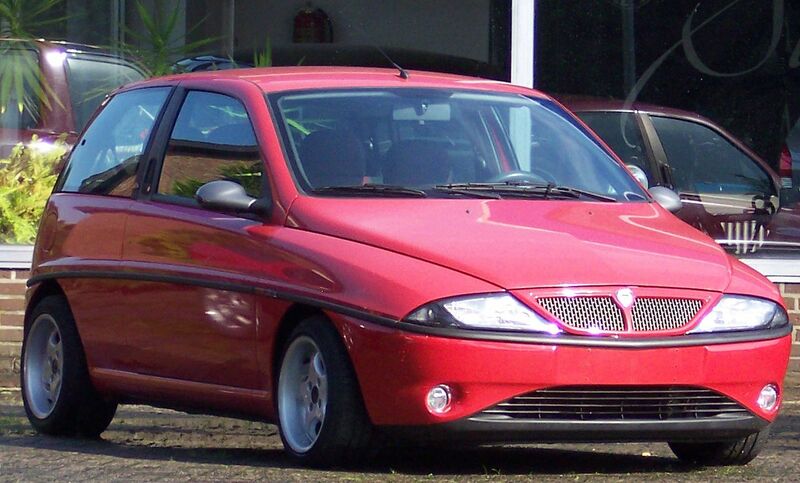 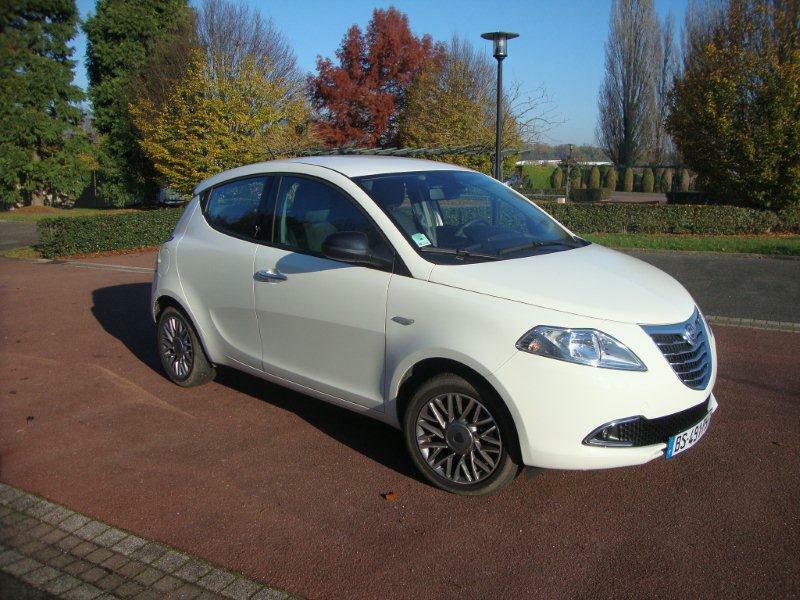 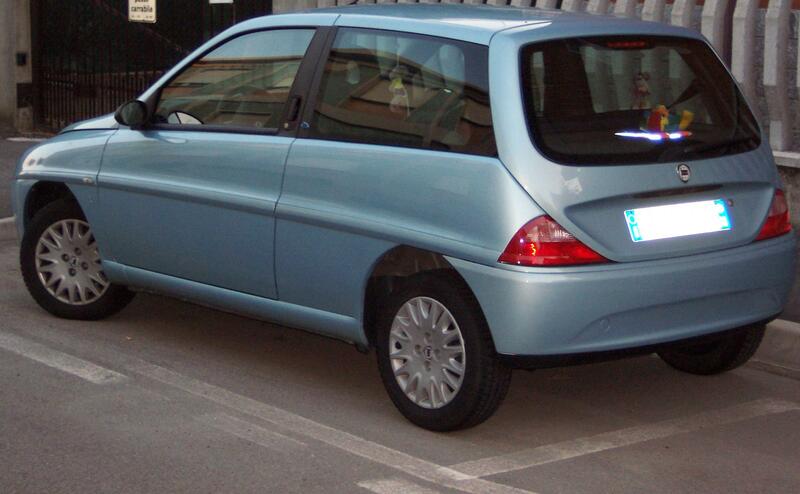 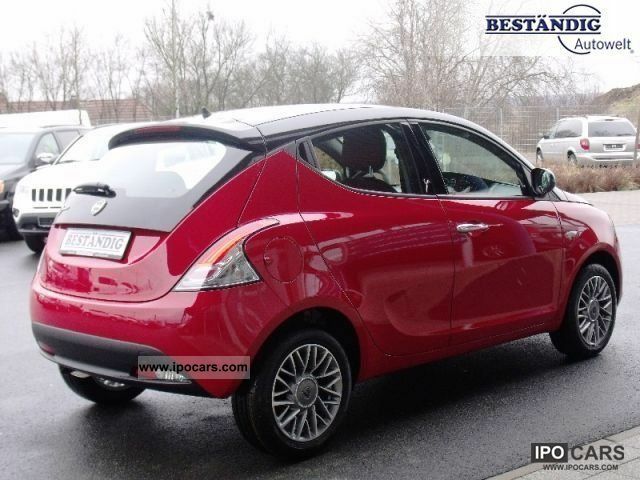 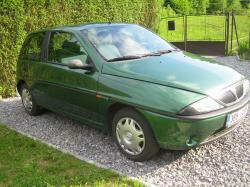 Sadly, Lancia Ypsilon didn’t get proper attention of the car lovers as it deserves. 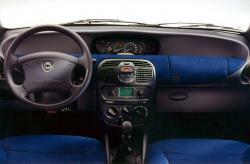 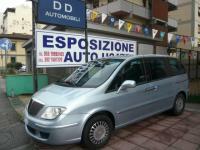 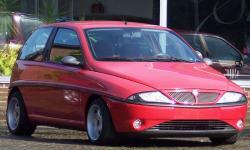 However, the Italian manufacturer was hoping to get change due to the launch of stylish special edition known as Elefantino. 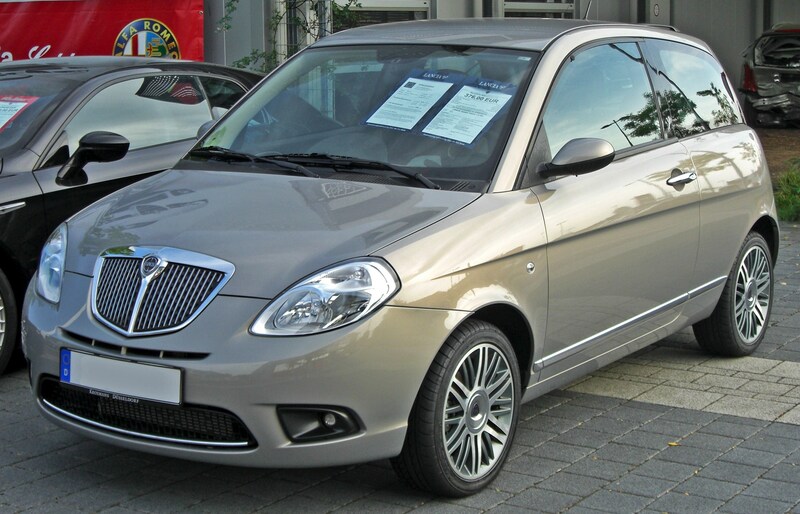 But Lancia didn’t cause any harm to any elephant in manufacturing it. 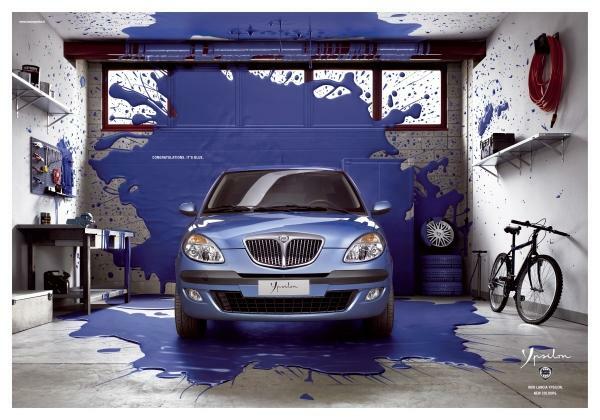 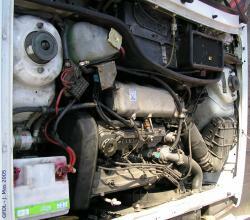 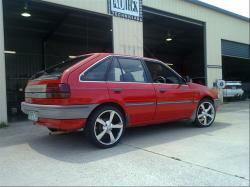 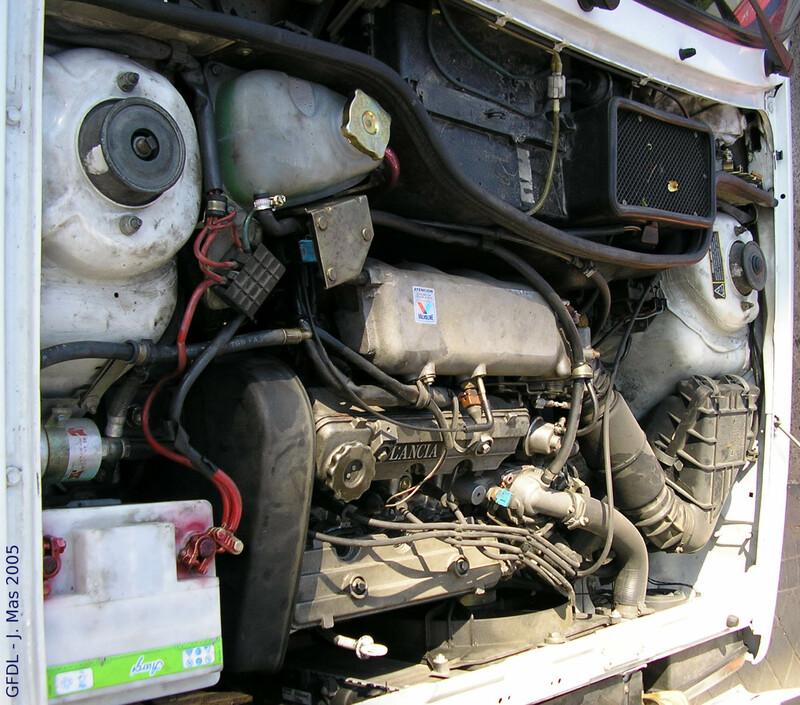 It gave us impressive idea of what it can look like. 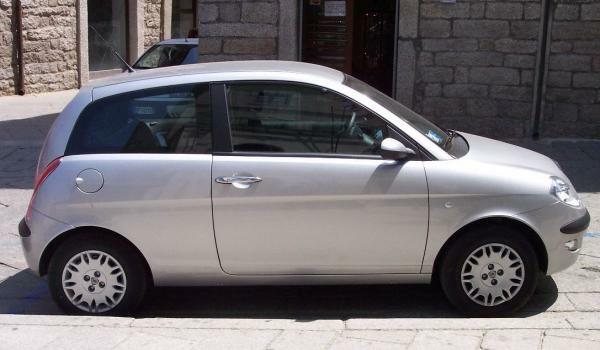 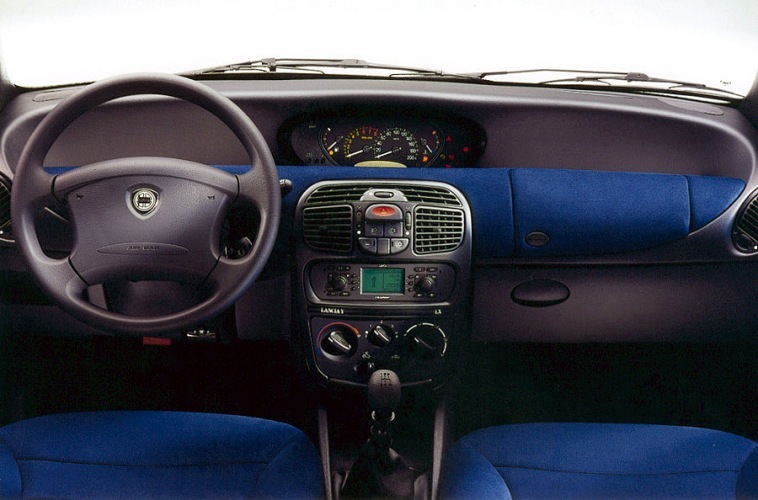 Especially among the younger audience, this is the appeal of Italian automaker when it comes to exercise their hip and fresh vibe with the car. 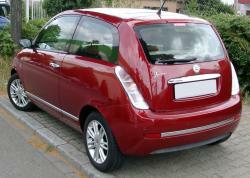 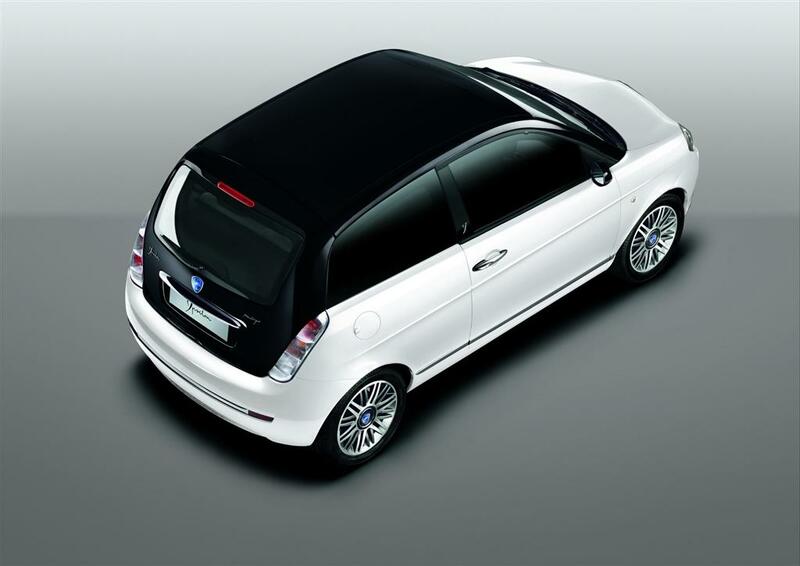 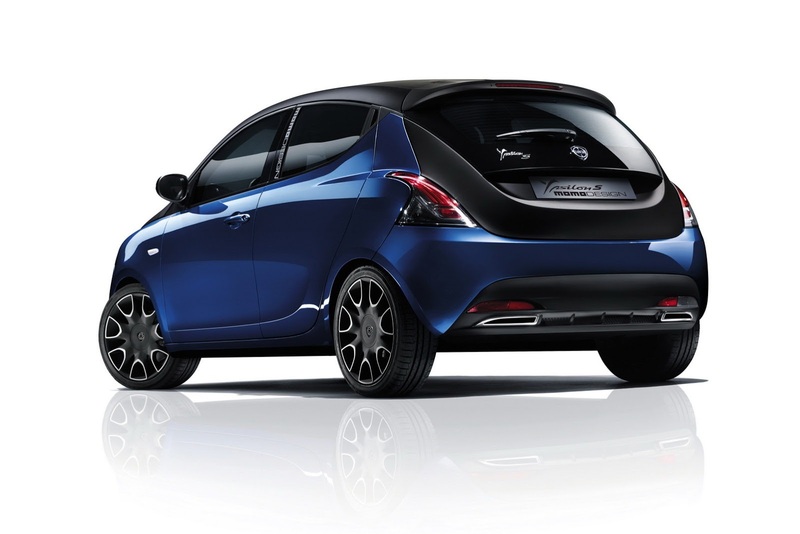 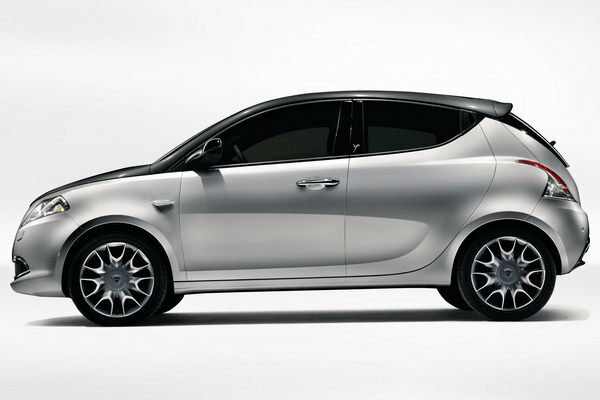 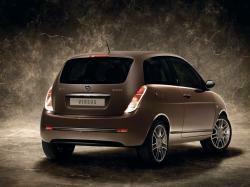 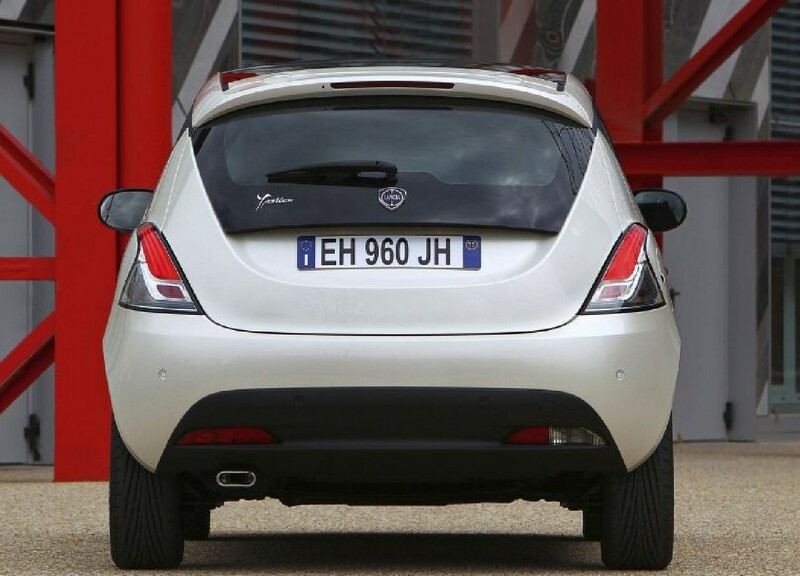 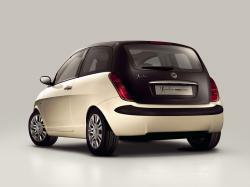 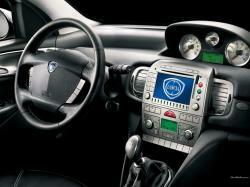 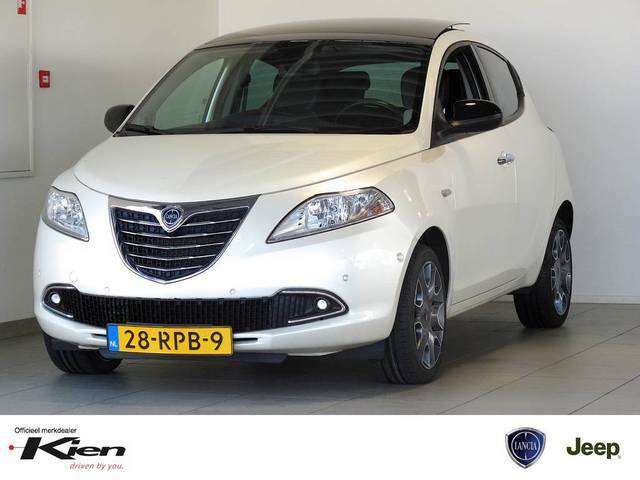 Ypsilon Elefantino comes with a lot of powertrain features. 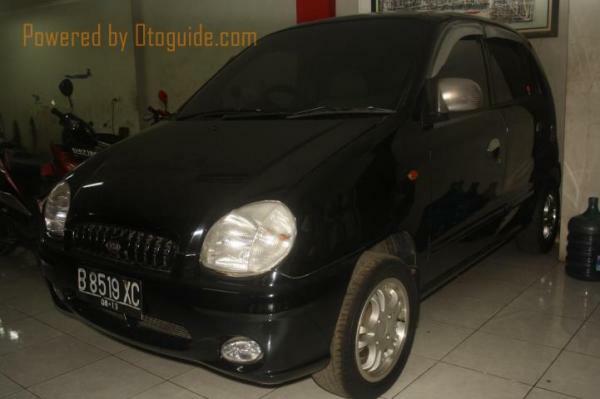 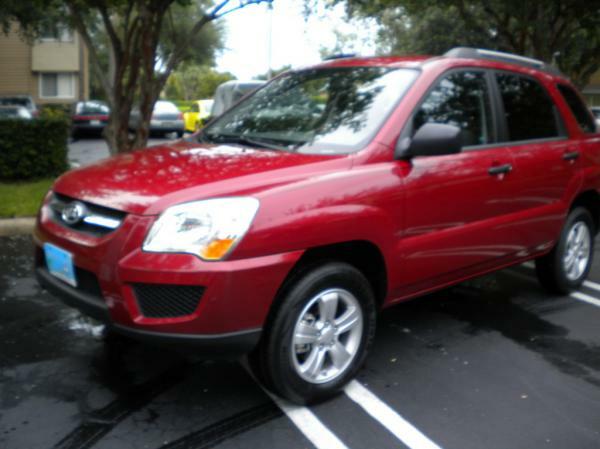 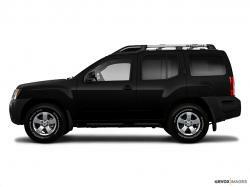 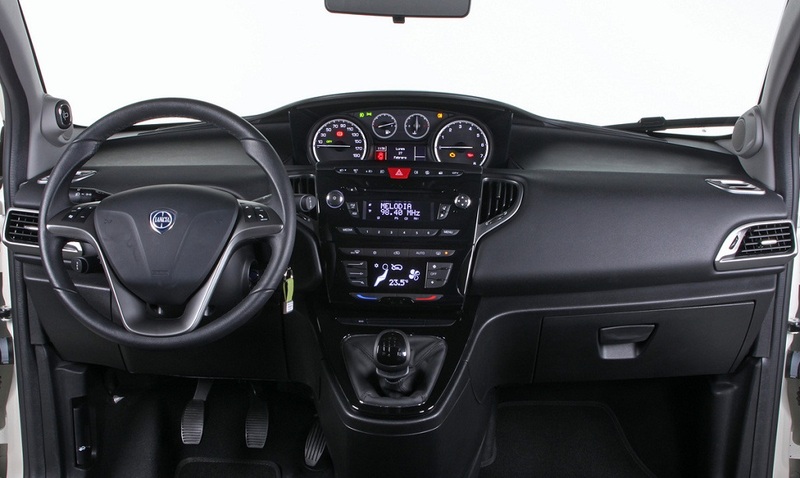 It came with attractive features and appealing ergonomics and enough fuel efficiency that can easily impress the car lovers.